Get instant access to 5,000+ Embroidery Designs! Never Pay For Embroidery Designs Again! Get to stitching today. Daily Embroidery's Gold Membership is the best deal online! We have two different options available and each one comes with unlimited downloads. Daily Embroidery has over 5000 designs with two new ones added daily, that is about 60 new designs every month and you get instant access to it all the moment you sign up! Downloads are always instant, unlimited and are available 24 hours a day. *Note: Please login first to Join! 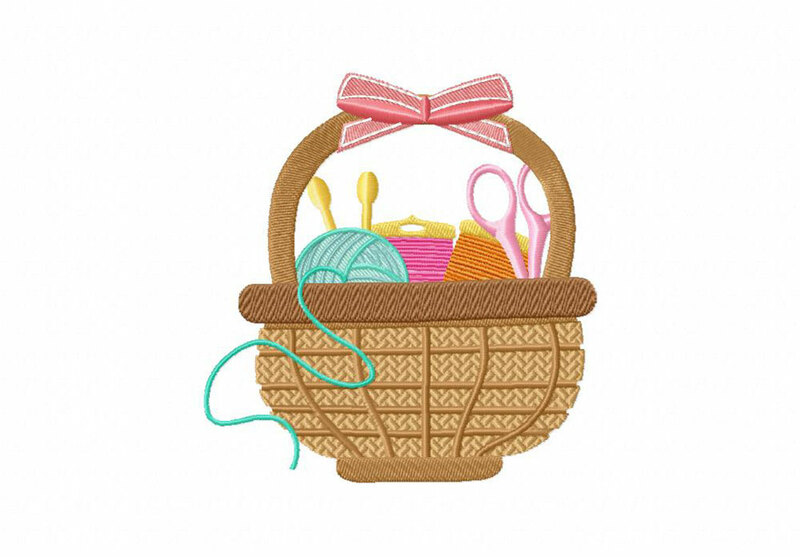 All The Embroidery Designs You Need Are Right Here! Our service is great for anyone with an embroidery machine, from hobbyists to the business minded. This deal is for everyone! We release new designs everyday. You will have access to all if it. Unlimited downloads. Never be without. All of our designs are created by our in house team of artists. You wont find this art anywhere else. It is 100% Unique. All of our designs are OK for at commercial use. Create your own products and sell them with no worries. Build a business! Our massive embroidery design archive is growing everyday! Sign up and get access today. 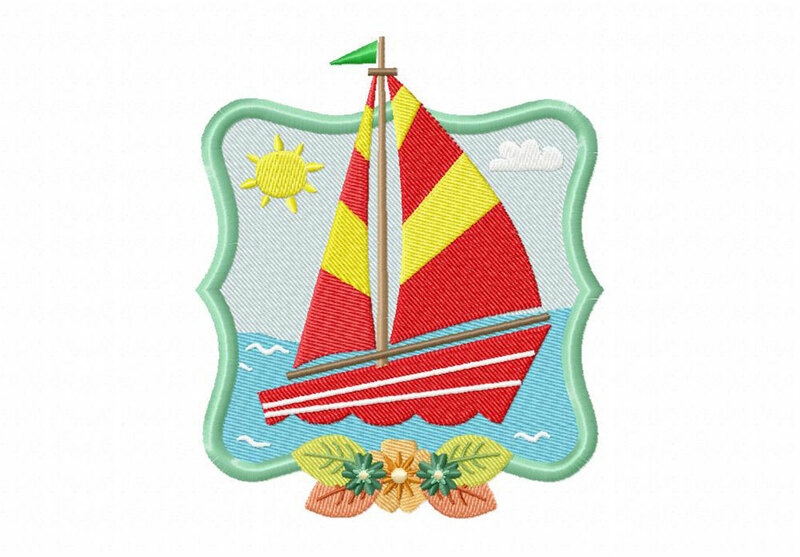 Daily Embroidery is the leading subscription service for commercial use embroidery designs.